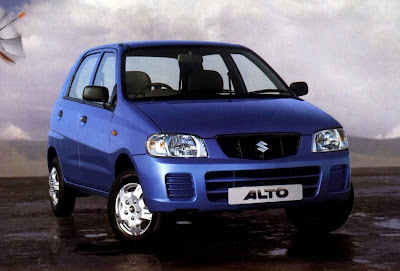 Suzuki Motor Corp., World's auto major is recalling the automatic transmission variant of its small hatchback 'Alto' in Europe, which is known Maruti A-Star in India. The recall will not have any impact on the cars sold in the India market as Maruti India does not sell the automatic transmission version in the country. Maruti A-Star is company's flagship model in the European market, and Maruti is selling it in Europe since starting of year 2009. 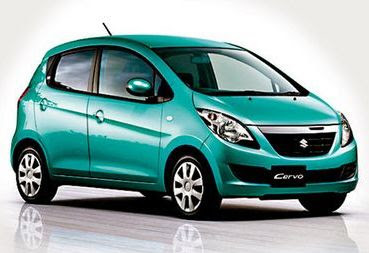 Suzuki is recalling about 10,000 units of the automatic transmission version of the compact car to repair the faulty transmission system, reported Japanese news papers. The company sold about 1 lakh units in total of Alto (A-Star) in the European market last year of which about 10 percent were with automatic transmission. Just two months back in February this year, MSI had recalled one lakh A-Stars globally to rectify faulty fuel pump gasket. On the other hand, Many auto players in India are also planning to launch its much awaited car models in India that includes Volkswagen Vento, Tata Aria, Nissan Micra and Skoda Yeti. 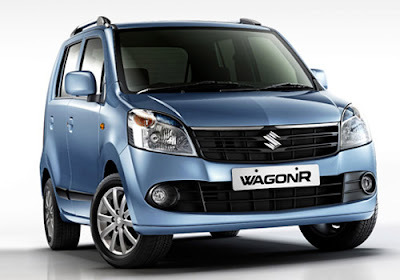 Maruti Suzuki Indian Limited has recently launched a new upgraded version of Wagon R in the Indian auto market. The new version is available with affordable price tags between Rs. Rs 3,27,578 to Rs 4,11,826(ex-showroom, New Delhi). Maruti Wagon R is second most selling car in the auto market. According to the new BS-IV emission norms, The company has produced the powertrain with BS-IV compliant 998cc K-series, three-cylinder that generates about 68PS of power and 90Nm of torque. 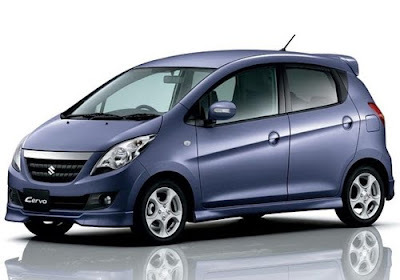 The company has already packed a new K10B engine with Maruti A-Star. BS-IV emission norms came into effect from first April 2010. 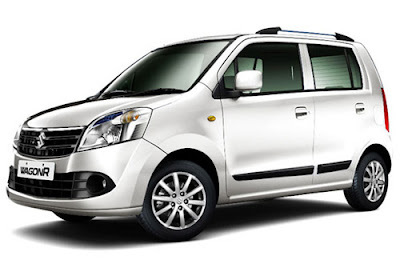 New upgraded Maruti Wagon R is made on the latest platform of the vehicle that is available in Japan which has added 40 mm to its wheelbase and abut 100 mm its overall length. It's Interiors features have also been altered. The new car safety features are having airbags and ABS(Anti Braking System). One of the special features which have also been added in the top of the line variant are defoggers and fog lamps. Existing Maruti wagon R model will be phased out from the market which was launched in 1999 and the company sold a 8.8 lakh units in India. One of the major reduction made by Maruti Suzuki; the new gear box, that gives easier operation and better gearshift feel and should also action towards decreasing transmission losses to make the whole powertrain more capacious. Besides, As per some news sources that Chevrolet is expected to be launched a new version of its most popular Chevrolet Captiva(SUV) by the 2011. On the other hand, Volkswagen Vento, Skoda Yeti and Tata Aria are the upcoming cars in India. The country's biggest auto maker, Maruti Suzuki India Limited has reported sales growth of 29.70 percent at 93,058 units in the month of April'2010 from over 71,748 units in the same month last year. Maruti Suzuki has done well this month in both international and domestic market. The exports have surged by a net 89% with a sales figure of 13,024 units from 6,891 units in the last year. With a new foray of automobiles entering in the Indian automobile market, the company's age-old and extremely popular car Maruti 800 recorded a dip in sales with 2,258 units sold in this month compared to 2,345 units in April'2009. M800 saw a decline of 3.71% this month. Apart from the exports the company did exceptionally well in the domestic market with the sales figure of 80,034 units. This when compared to the sales of 64,857 units in April'2009, there is a net increase of 23.40 %. 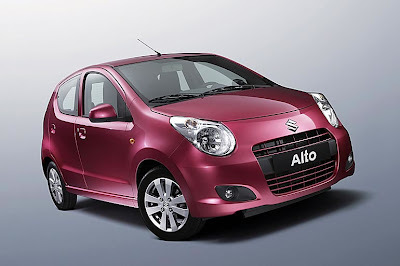 Maruti Suzuki's A2 segment cars such as Maruti Wagon R, Alto, Swift, Ritz and A-star registered a rise of 20.50% with the net sales of 56,416 units as against 46,817 units in the previous year. 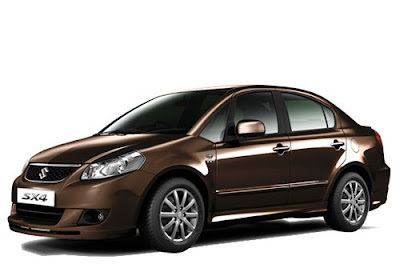 Maruti SX4, Dzire, the cars in the A3 segment witnessed an increase of 41.44%. The sales figures for the same are 9,994 units compared to 7,066 units in the past year. 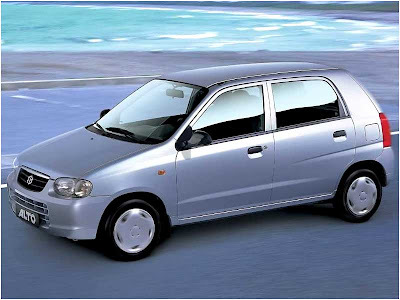 Maruti Suzuki saw a great soar amongst all its segments increased of 24.03 percent with the net sales at 79,322 units in April'2010 as compared to 63,952 units in the same month in last year.